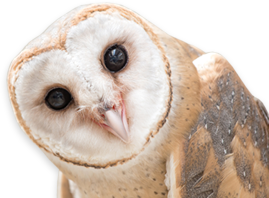 KnowAtom’s fully developed curriculum package mirrors the vision of NGSS instruction in three dimensions. 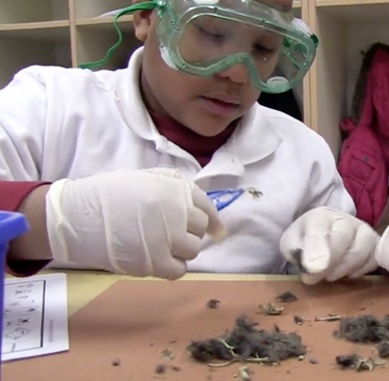 KnowAtom’s curriculum launches students on a yearlong process of hands-on discovery in three dimensions. 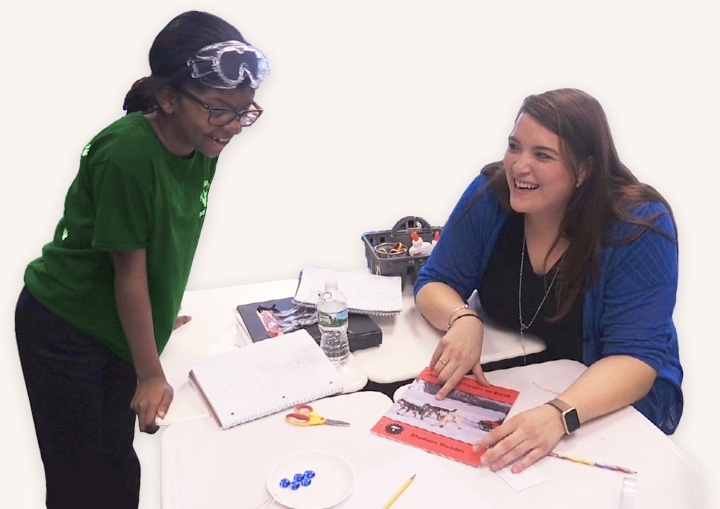 The lessons build a big-picture narrative of what science and engineering are and use storylines to bring the content to life in scenarios where students investigate phenomena and design solutions to problems. Our professional development is specific to the KnowAtom resources teachers use in the classroom. We go beyond explaining the resources. 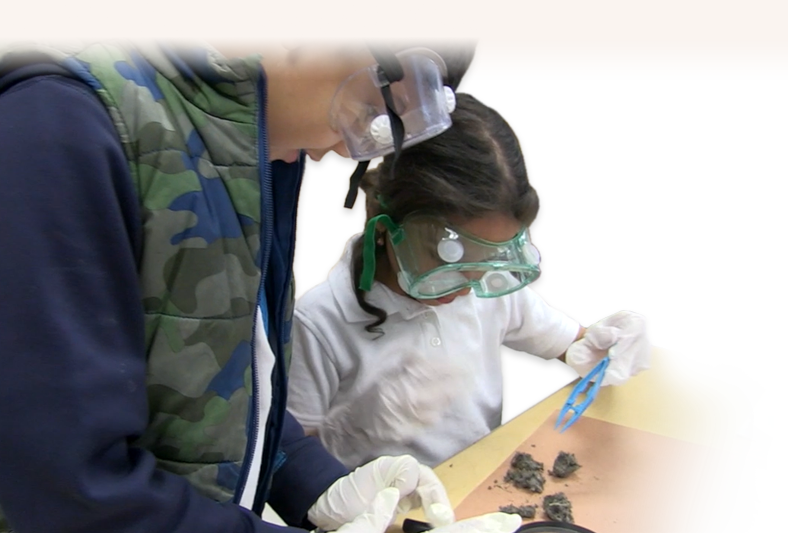 We engage teachers in what it means to bring a next generation inquiry environment to life and allow phenomena to drive teaching and learning. 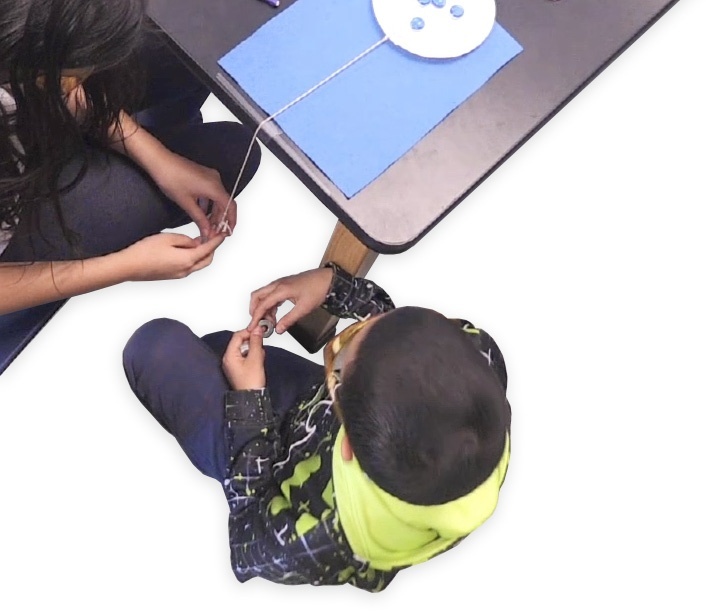 KnowAtom’s hands-on materials include tools, consumables, and durables—everything students need to investigate scientific phenomena in the classroom. Each kit provides all the materials needed for its corresponding unit. No more shopping—just open and begin transforming your classroom into a next generation inquiry environment. *While under contract with KnowAtom.